I’m very new to drones but am very interested in the photography side of the hobby. I’ve been practicing for a while now in my back garden, low level, with a Syma X25 Pro, and would like to step it up a bit. 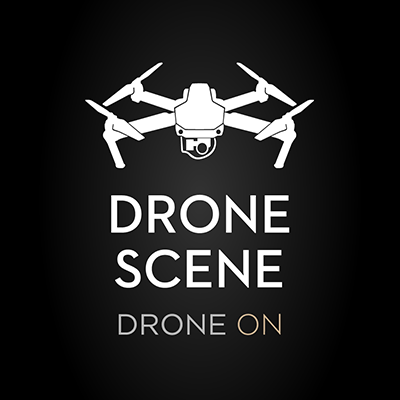 Not wanting to spend a fortune on a first decent machine I have bought a DJI Phantom 3 Standard and am looking for somewhere to fly in the Nuneaton area, any suggestions. Hi Peter / @PJS1962 and welcome to GADC. 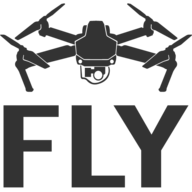 We have a few members that are Syma owners … of one model or another, so whilst the pool of specific knowledge won’t be huge, most drones have a large number of similarities. So if you have any questions, ask away over on #questions-and-answers and someone with the relevant knowledge will be happy to offer advice. If you haven’t already, take a look at the Map of Members and you’ll see there are a few other members in your neck of the wood, some of whom I’m sure will come and say Hi, and who can perhaps help with flying locations in your area. Also, if you’ve not seen it, check out our map of places where members have flown in the past … which, obviously, doesn’t necessarily mean they are still OK to fly and, as always, any pilot needs to check that everything’s OK before flying at any of them. Thanks for the reply, I’ll have a look at that. Hi @PJS1962. I point people to hawksbury golf course. Its large and mostly free of people. Great for practise. Give me a shout if you want a meetup. Always looking to meet new people. Thanks I’ll check it out.